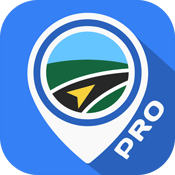 Mapedy - Best Offline Maps for Android - Mapedy is a series of apps that can turn an Android device into a GPS navigator. The optimized high quality maps are optimized to save memory space. 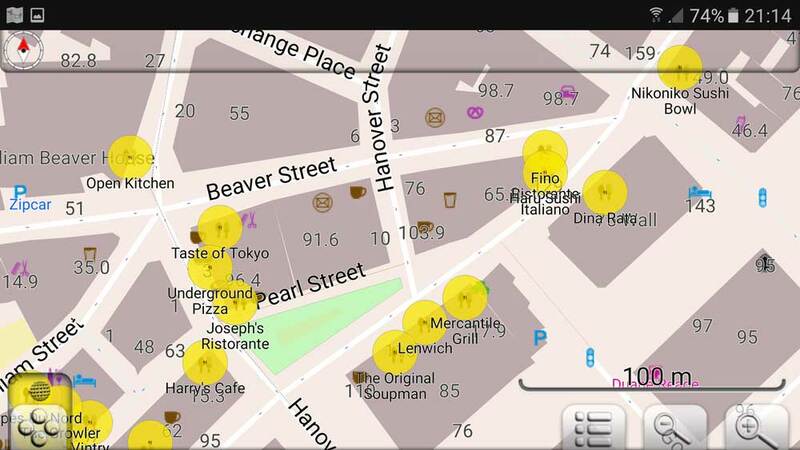 They are stored at your Android device, so you can browse the map anytime you prefer, even offline. It offers offer 100% accurate and authentic routing via optical and audio guidance for car, bike, cycle and even for the tourists that are in a new place for vacation. You can navigate through different categories e.g. restaurants, cafes, bars, tourist attractions, hotels, ATM machines, car parks, gas stations, car clubs, taxi stands, pharmacies, car rentals, local tours and public transport. Tell the app that you're traveling by foot or bike, and the app will help you discover foot, hiking and bike paths as well as routes that are inaccessible by car. 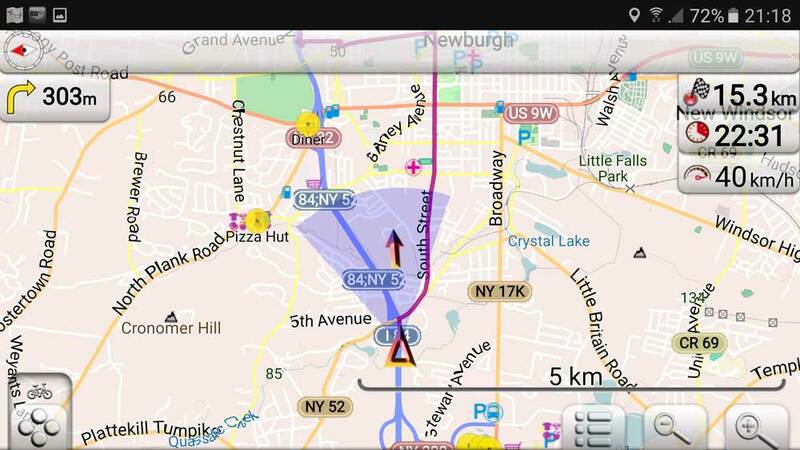 Mapedy is a series of apps that can turn an Android device into a GPS navigator. These apps are very easy to use for all types of users driving, walking or cycling anywhere in the world. The Mapedy apps are FREE and offer fast GPS navigation with highly detailed offline maps with turn-by-turn voice guidance. The maps are stored on your device so you don't need an internet connection, or data roaming, to plan a route. Download now the app for your country and enjoy the places around you with all information at your fingertips! The application includes detailed maps for almost all the countries in the world. 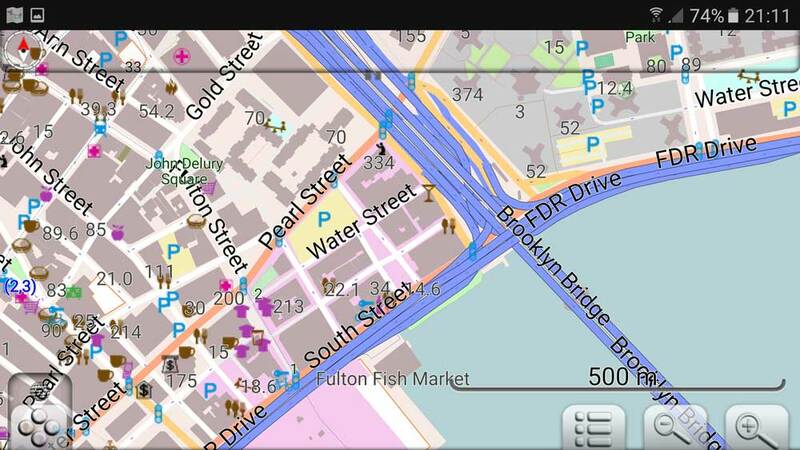 These apps are essential to use in your home town or when your travel as they displays your precise position and orientation on the map. The app can align the map according to compass or your direction of motion. It works both online and offline, so there is no roaming charge while you will use it in abroad. Free map updates are made by map editors. You can choose from custom views with different layers displaying different information like: POIs (points of interest), favorite places, public transportation stops around you. You can view on the screen the speed, the estimated time of arrival, the compass, the added waypoints, the speed, the altitude. You can change the rendering style or choose between night or day mode. It offers offer 100% accurate and authentic routing via optical and audio guidance. It is really practical weather you are in a car, bike, cycle and even if you are a tourist and you have come to a new place for vacation. 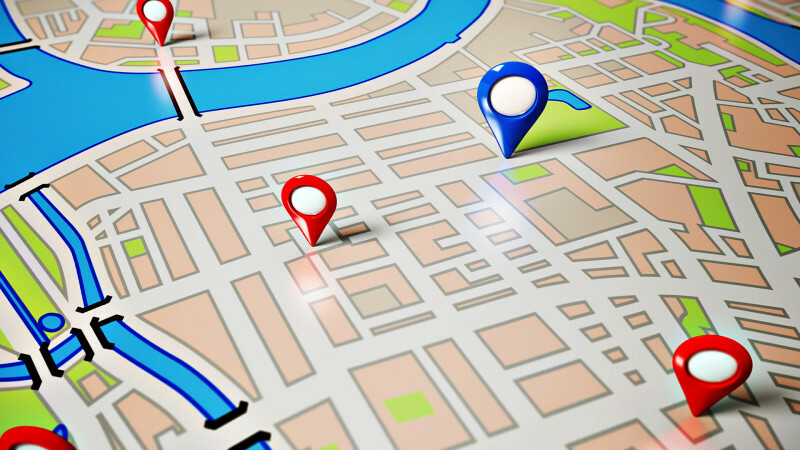 Enter your destination by address, type or geographic coordinates, and let the app find the best route. You can add intermediate points on your itinerary. The app uses the GPS locator in your Android device to determine your position and gives you turn-by-turn voice guided navigation, so you can keep your eyes on the road, sidewalk or trail. The app will display intermediate points and route your destination. You get multi language voice guided navigation with recorded and synthesized voices (TTS). It offers traffic warnings like stop signs, pedestrian crosswalks, sharp turns or railway crossings. Speed limit display is available and you can get a reminder if you exceed the legal limit. You can enjoy map zooming facility which is speed-dependent. 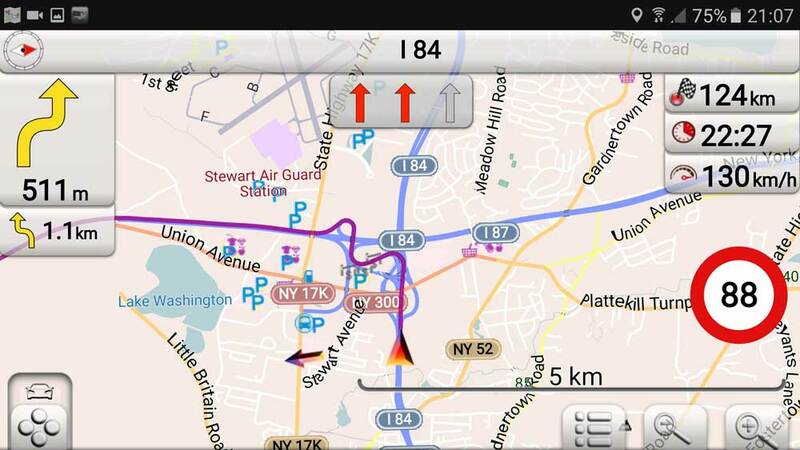 If you deviate from the route, the app will initiate an automatic re-routing, so you can get back on track. It can even tell you the names of streets, give you dynamic lane guidance and junction view advice and let you know when you can expect to reach your destination. The map offers automated day/night view and you can switch the view according to needs. You can search places by typing the name, the address or the geographical coordinates. Whether you've got a connection or not, the app lets you find yourself on a map or look up a place that you wish to visit. You can save locations you love to Favorites and share them with your friends. Discover POIs and see the best way to get to them with just a few taps of the screen. It is really useful weather you visiting a new place or you want to discover some hidden spots in your hometown. You can share your location with your friends via text message or social media so that they can find you at one go. The app is an exceptional support for outdoor enthusiast as it offers a custom map display and navigation mod for every type of user. If you're on foot, you can get directions to public transport (bus, tram or train) stops and line names to help you find the nearest place to catch public transportation. Get to where you need to go via subway / metro / underground, bus, bike, train, tram, or ferry.